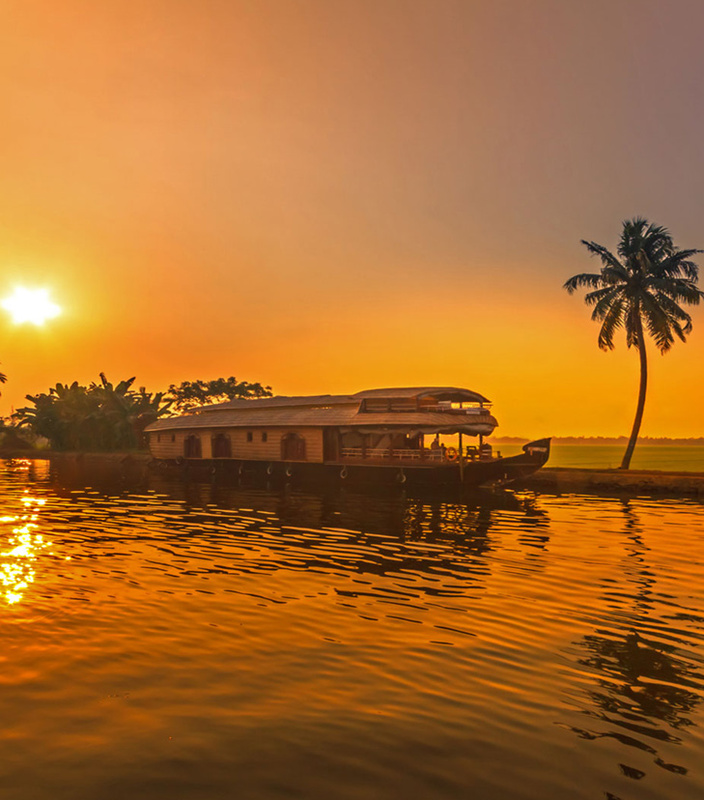 Kerala Travel : Kerala is rightly termed as ‘God’s Own Country, with its world-class virgin beaches, India’s only backwaters that form a large network of canals, lagoons, rivers and rivulets, wildlife sanctuaries, the varied aerial, terrestrial and marine fauna and the widespread natural greenery and coconut groves. 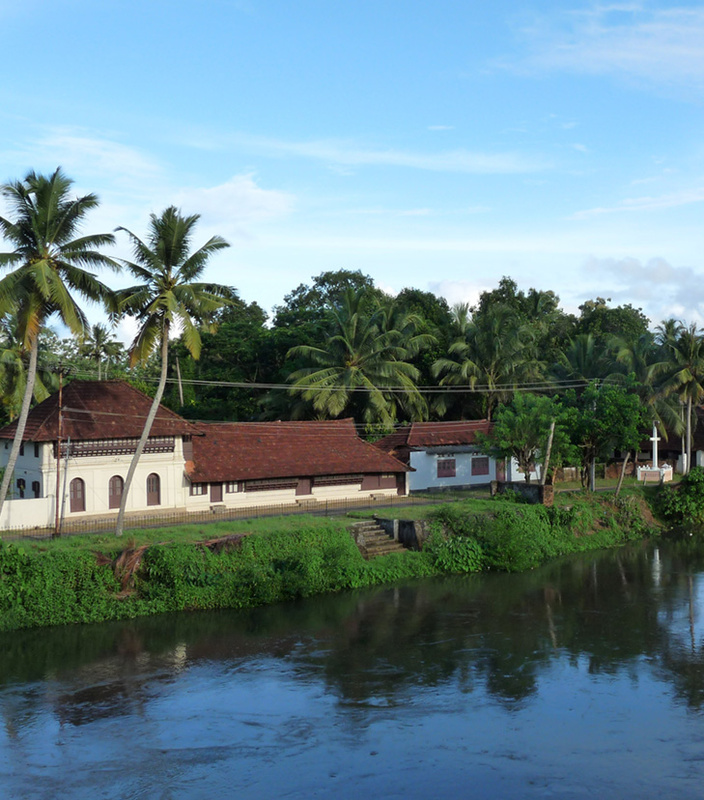 The land of rich cultural heritage and a multitude of religious and architectural wonders, Kerala presents a classic example of religious harmony and unity in diversity with its magnificent Hindu temples, Islamic mosques with Malabar gables and a number of European, especially colonial Portuguese churches. 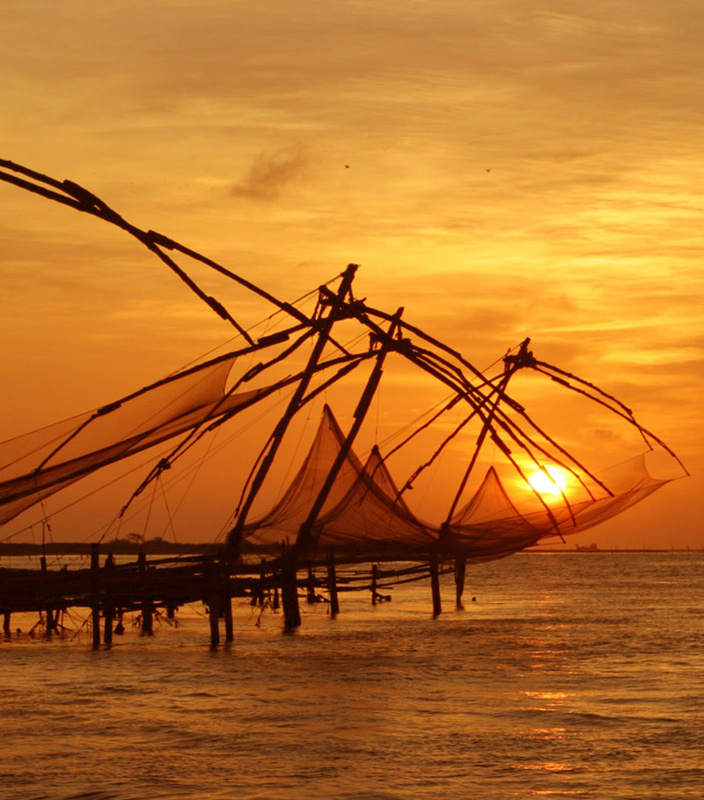 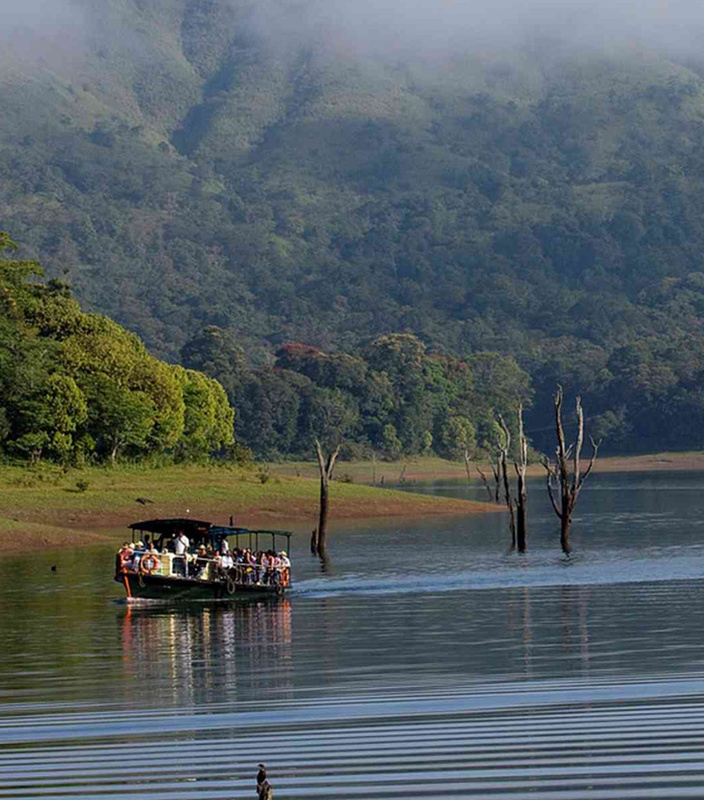 Every city of Kerala has its own charm, its own distinctive identity and character. 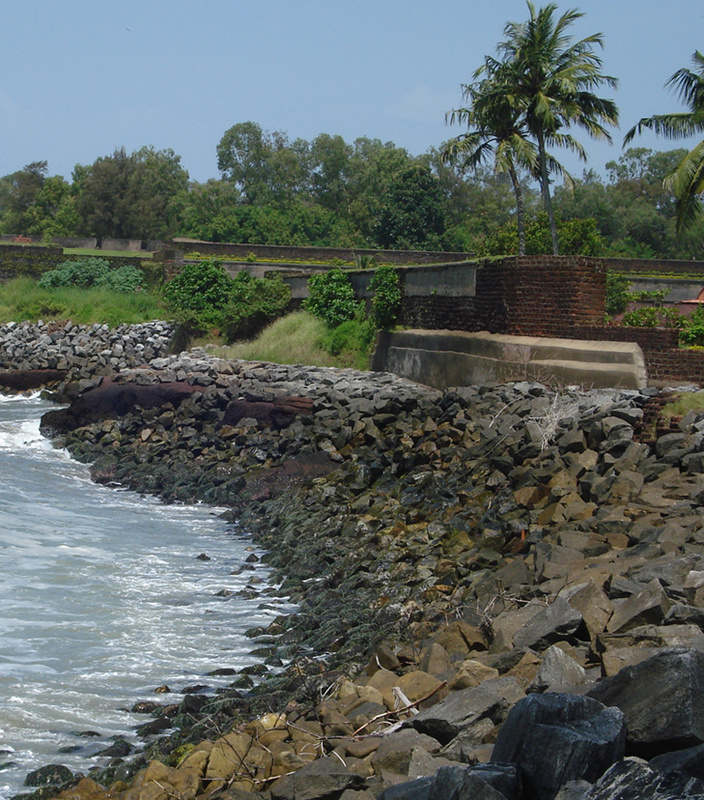 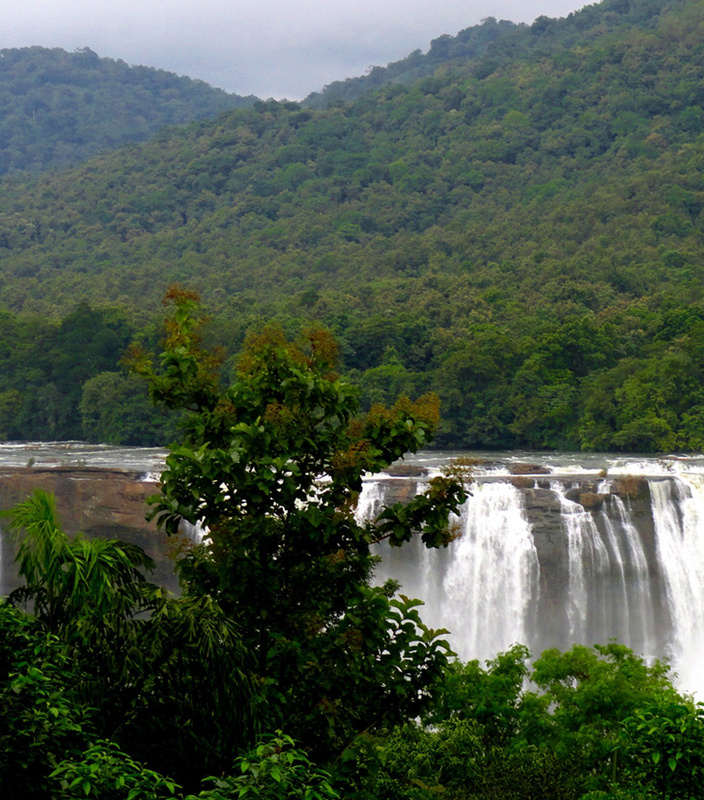 There are 14 districts in Kerala and actually consist of a major city of Kerala and its surrounding areas. 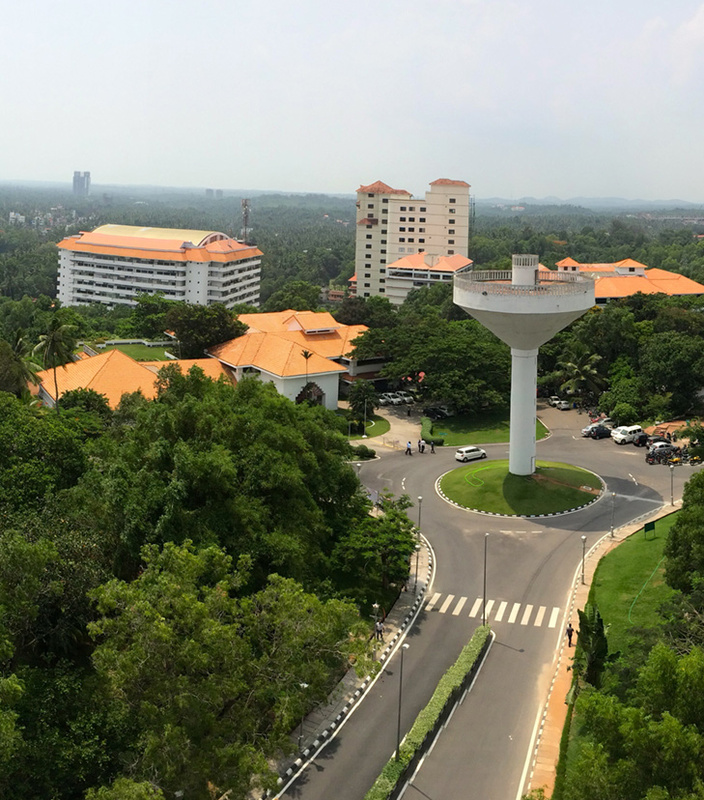 All the cities have vast potential of tourism with its abounding natural beauty including Alappuzha, the popular base of the Backwaters in Kerala, the commercial capital of Ernakulam, the pilgrimage centers in Pathanamthitta, the hill resorts of Idukki, Thiruvananthapuram or Trivandrum, the Capital of Kerala and Trichur or Thrissur, which can be said to be the cultural capital of the state.